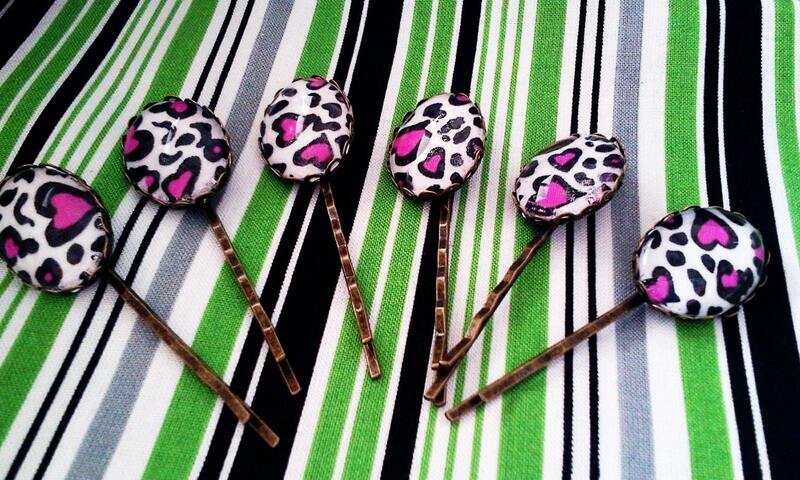 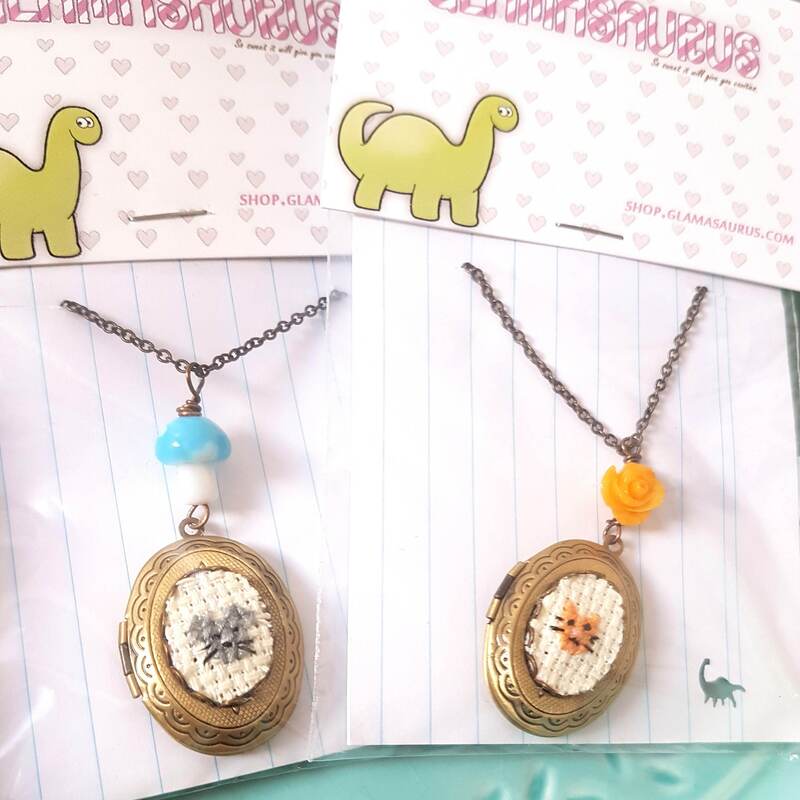 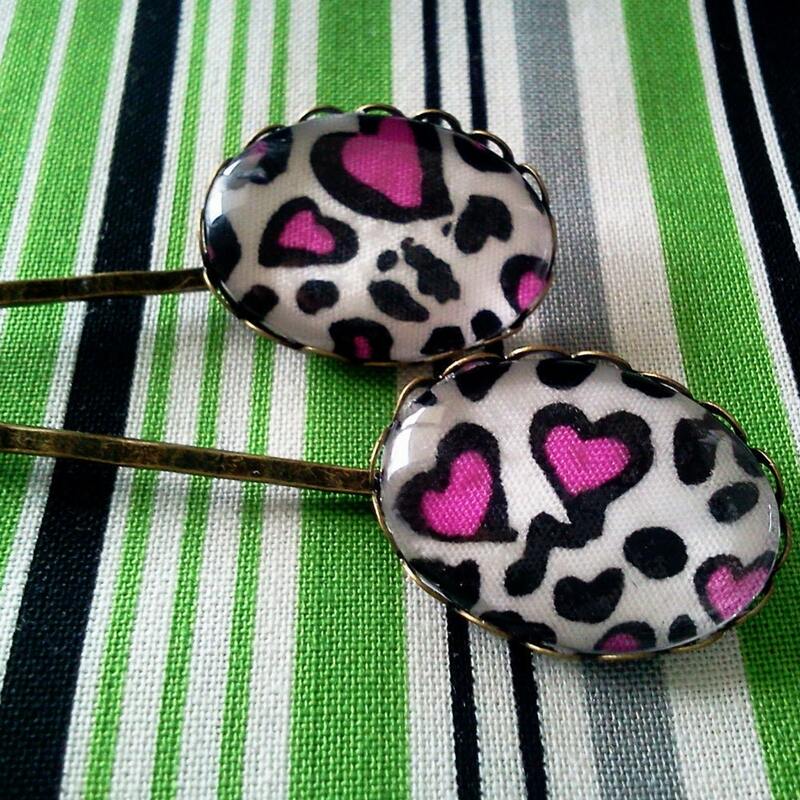 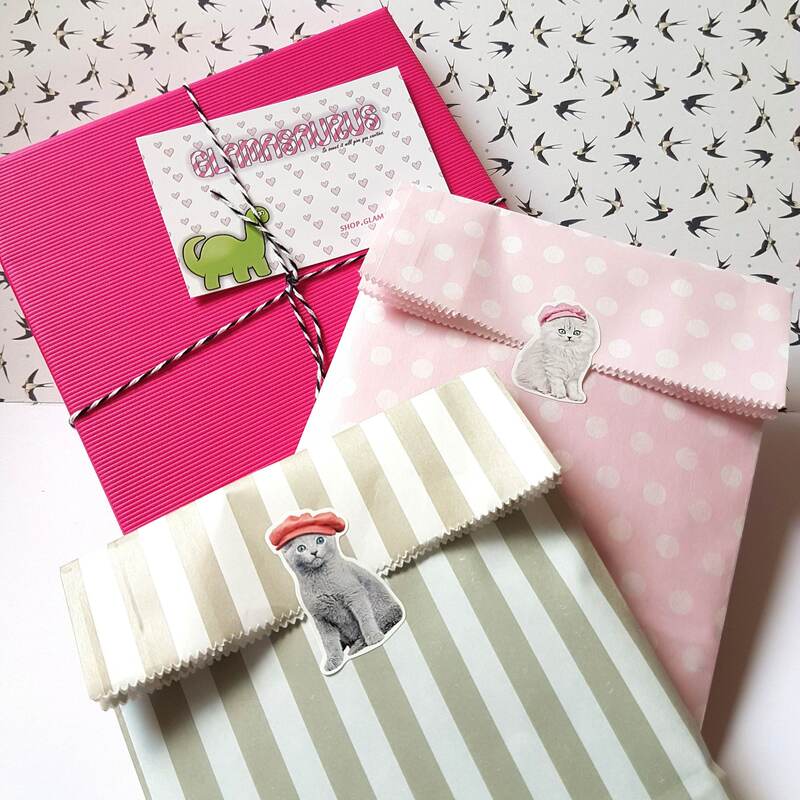 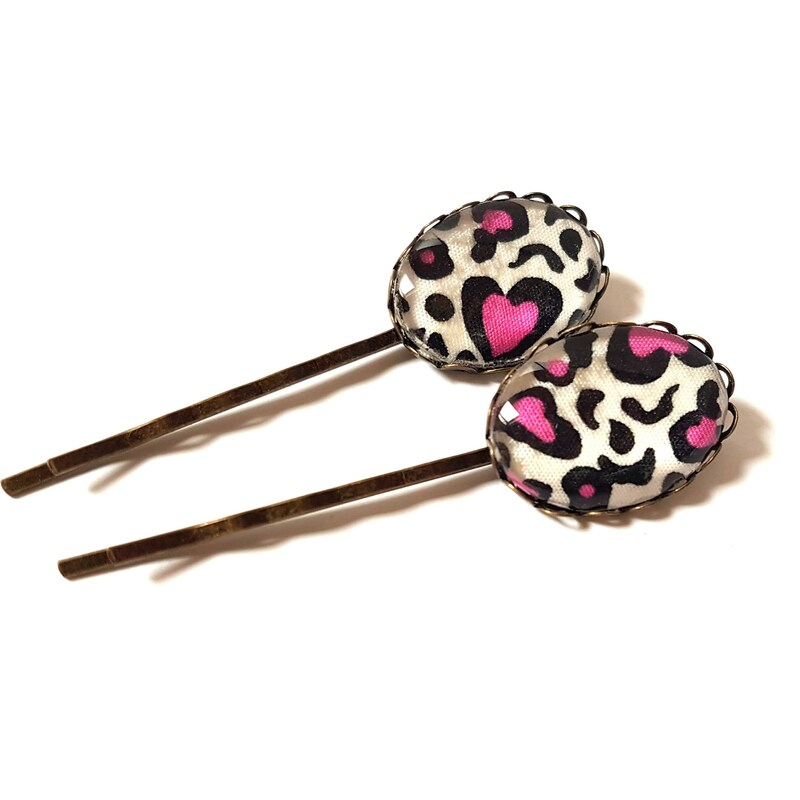 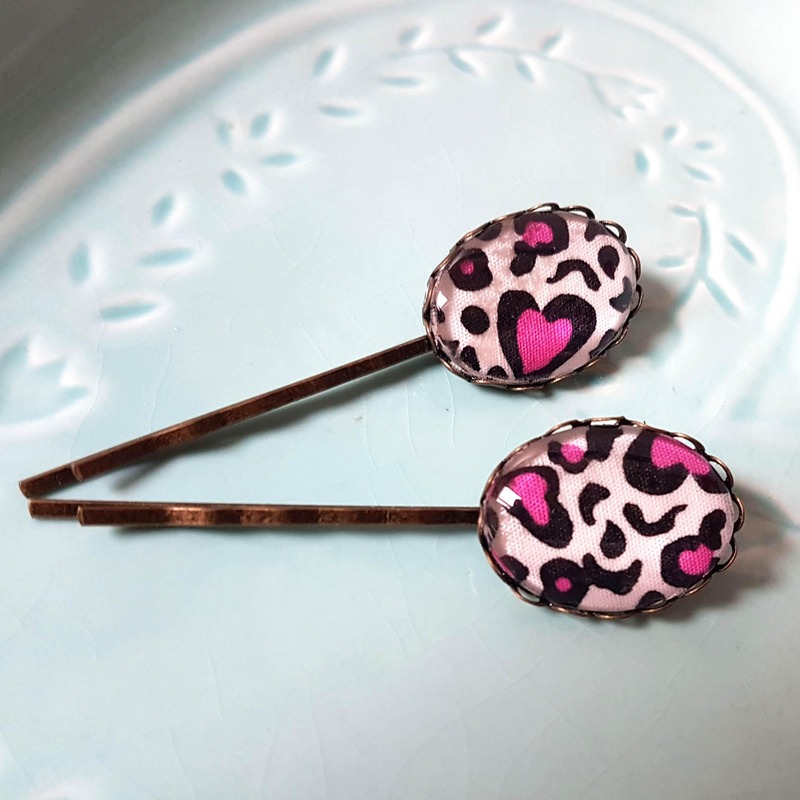 I am so proud of these super sweet bobby pins.The leopard print cameos were made by me using some beautiful fabric. 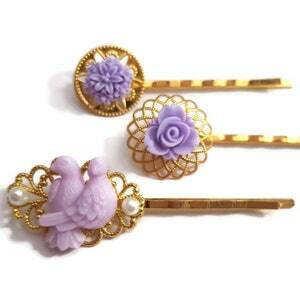 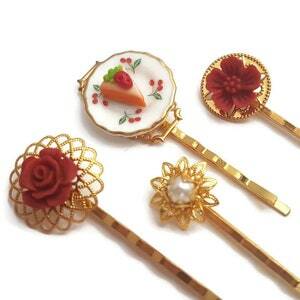 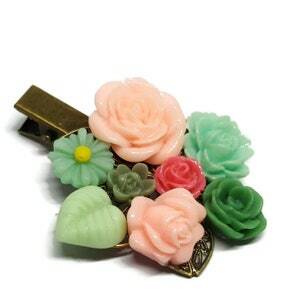 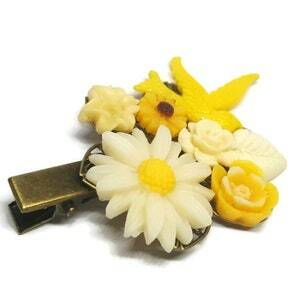 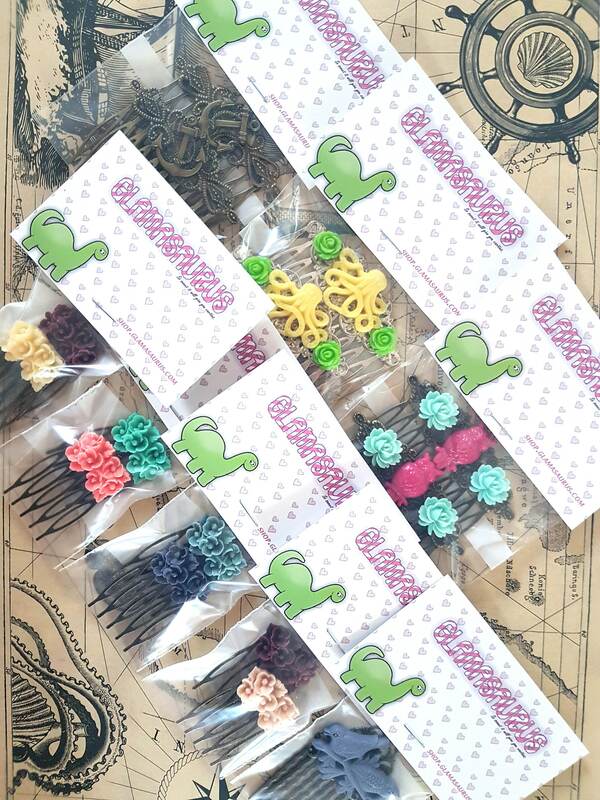 Each is securely attached to a beautiful brass filigree bobby pin. 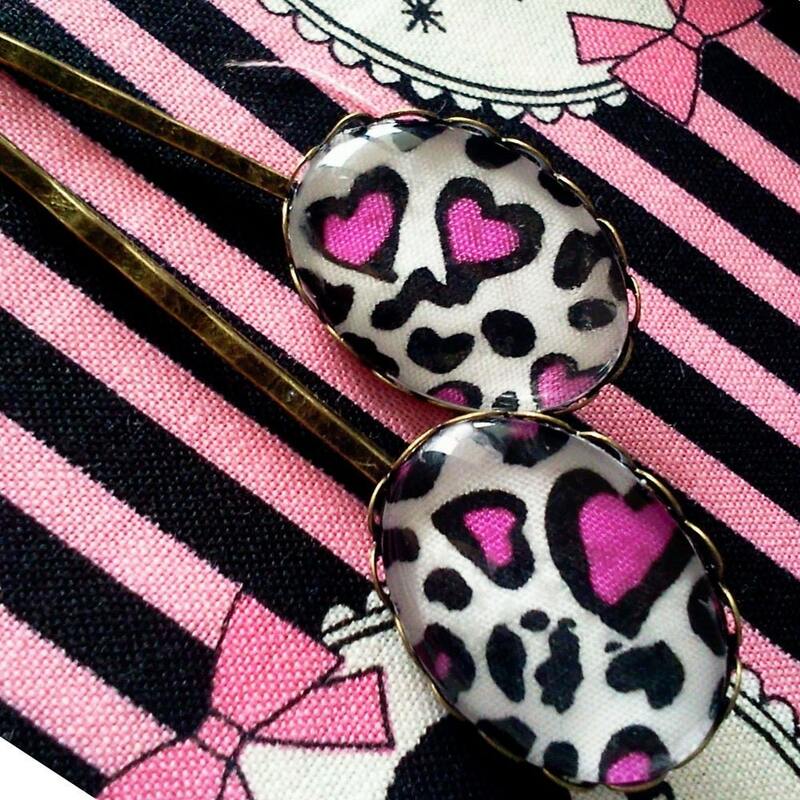 These would be great to wear individually or all together for day or night. 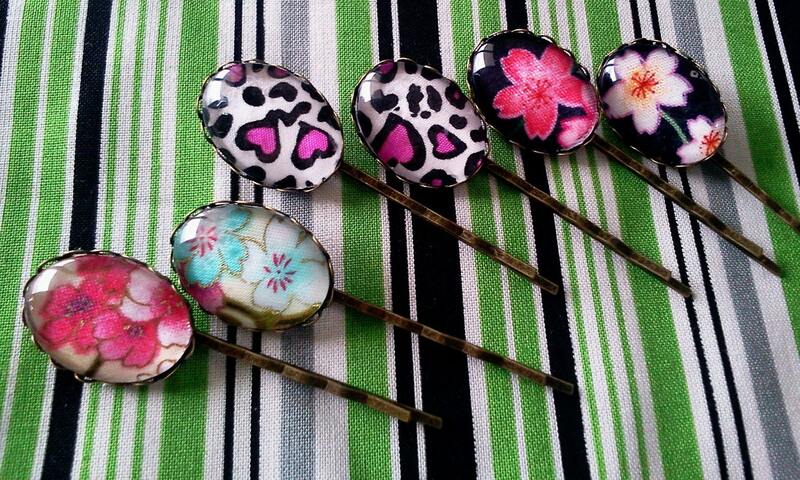 Each bobby pin is 2 inches or 5cms long.